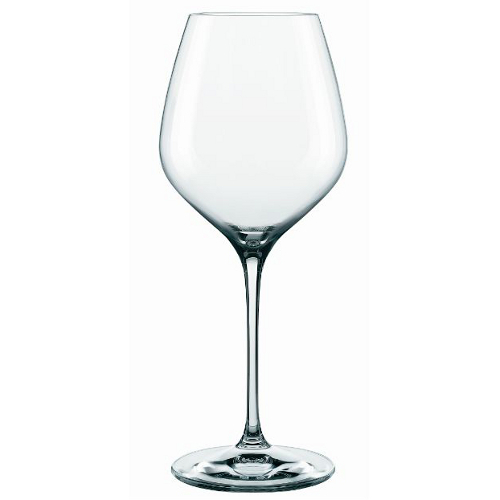 Enjoy a glass of your favorite red wine with the Nachtmann Supreme red wine baloon glass set. Made from sparkling leaded crystal, this four piece set features simple and elegant stems. All of the Nachtmann Supreme glasses are the same height, so feel free to mix and match without worry of mis-matched glass heights at your dinner party or wine tasting. Important information for California residents.